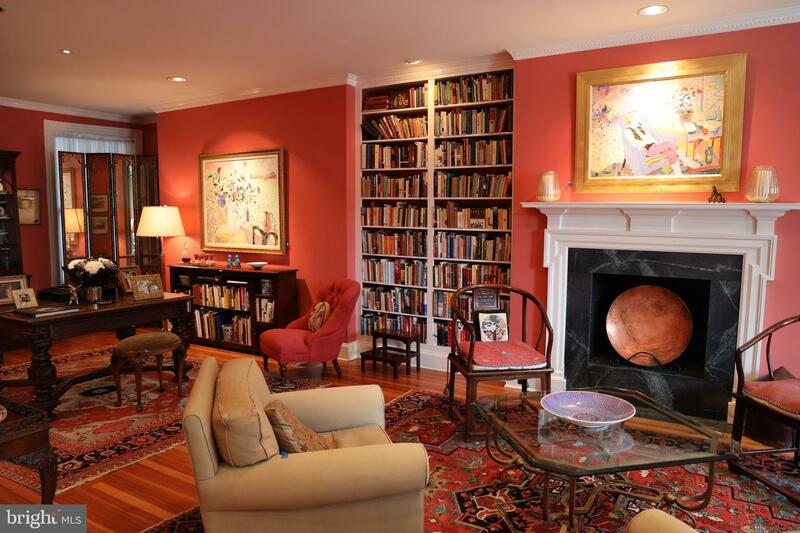 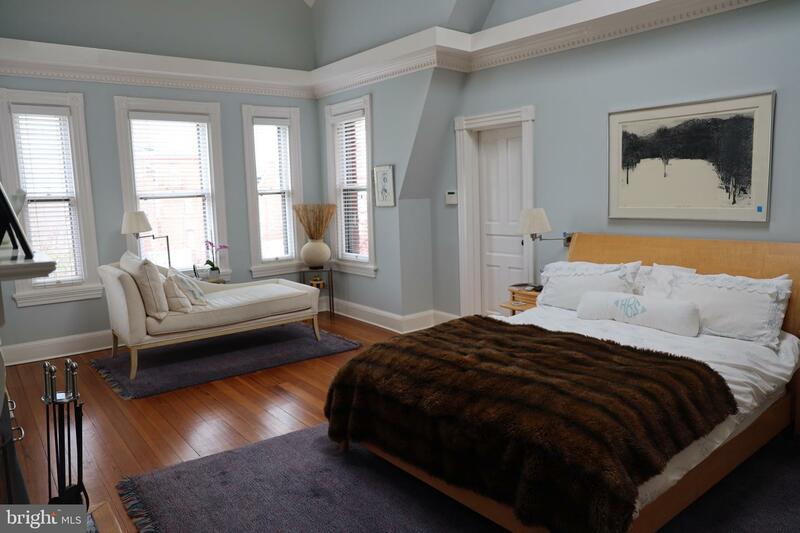 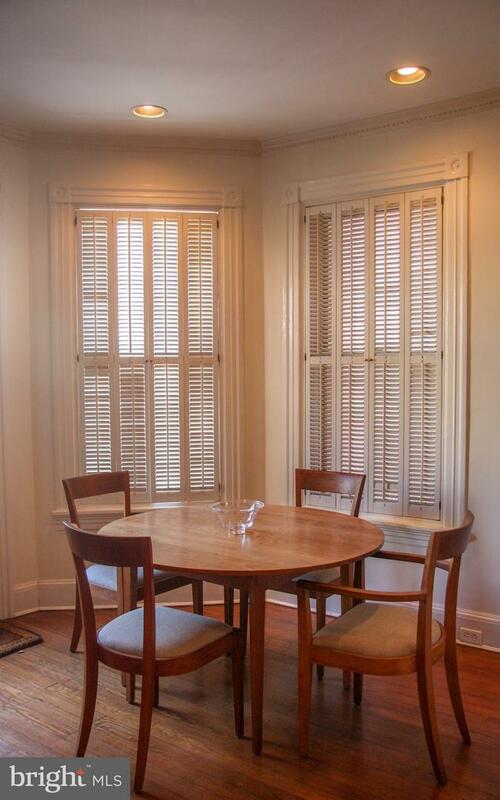 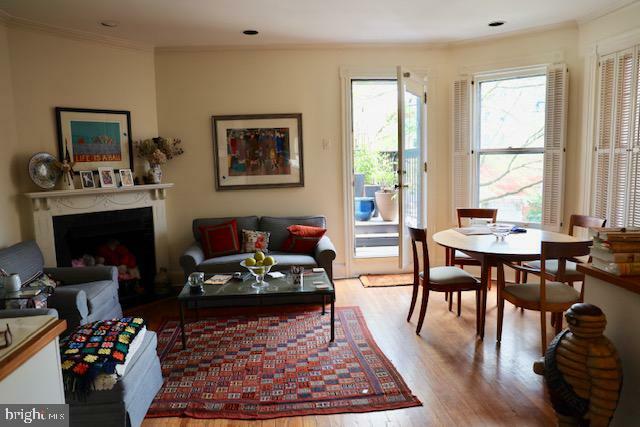 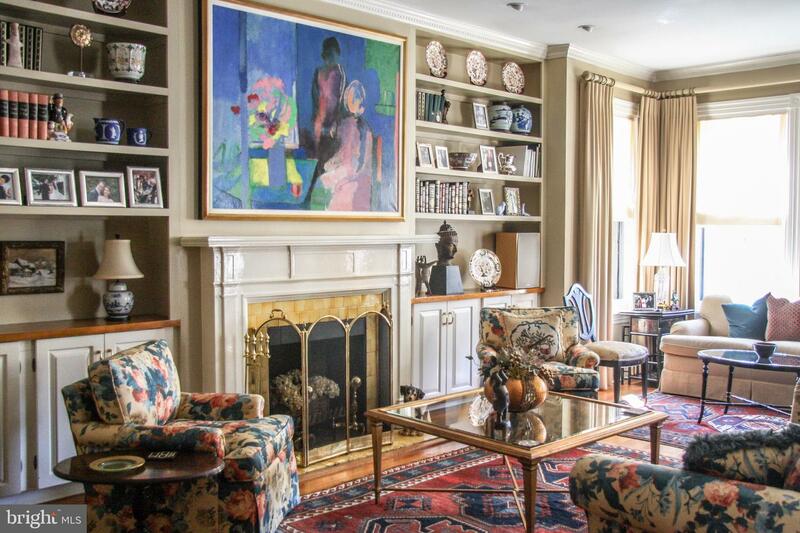 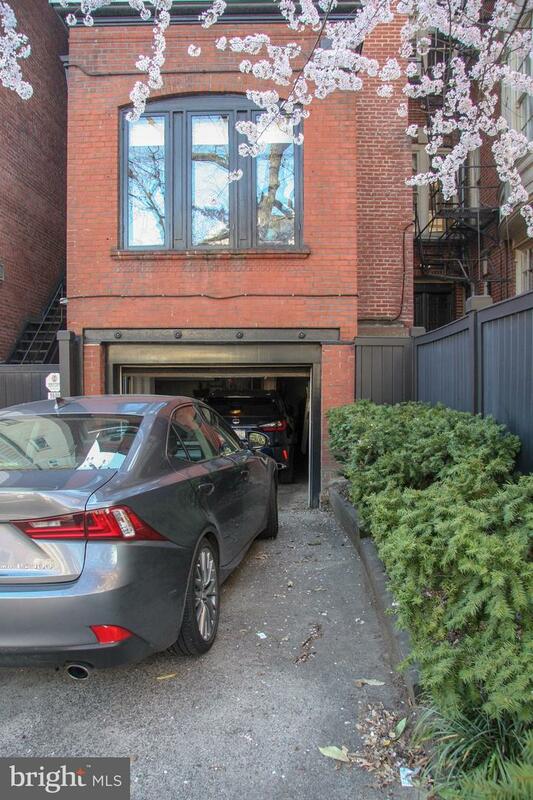 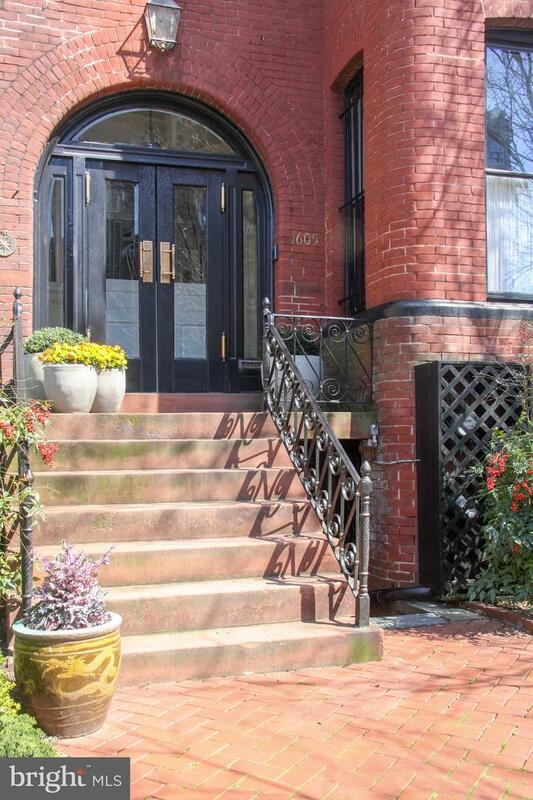 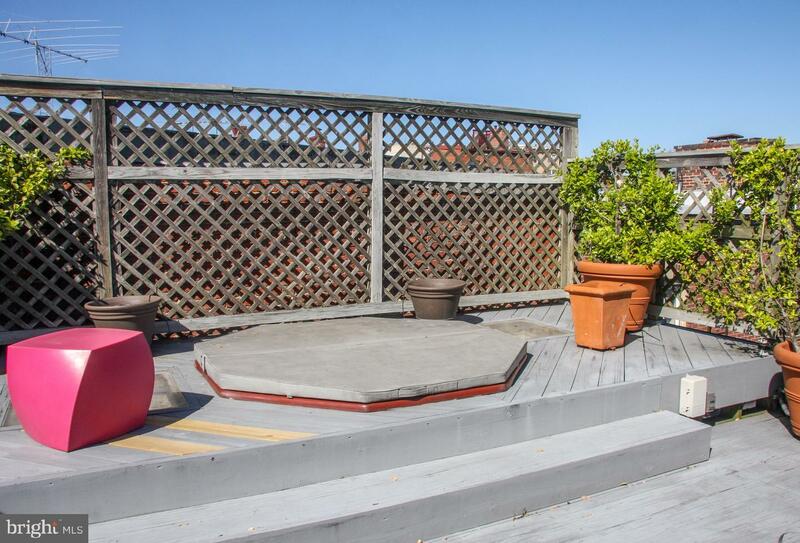 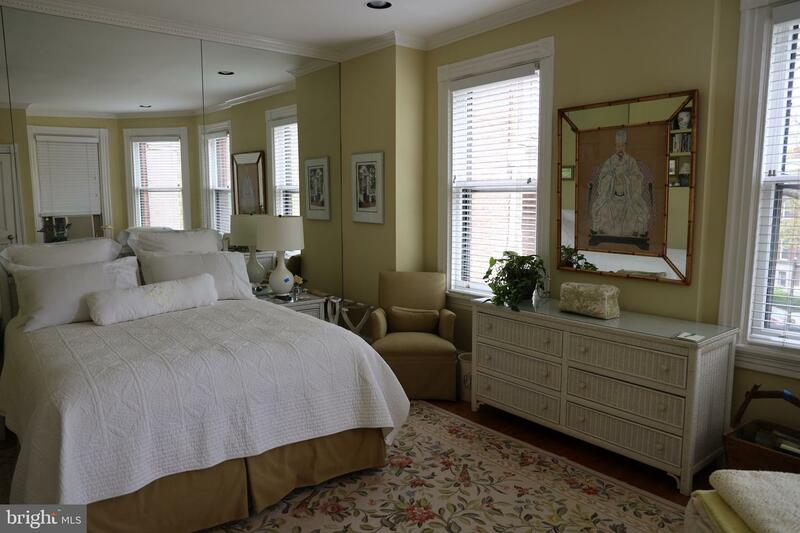 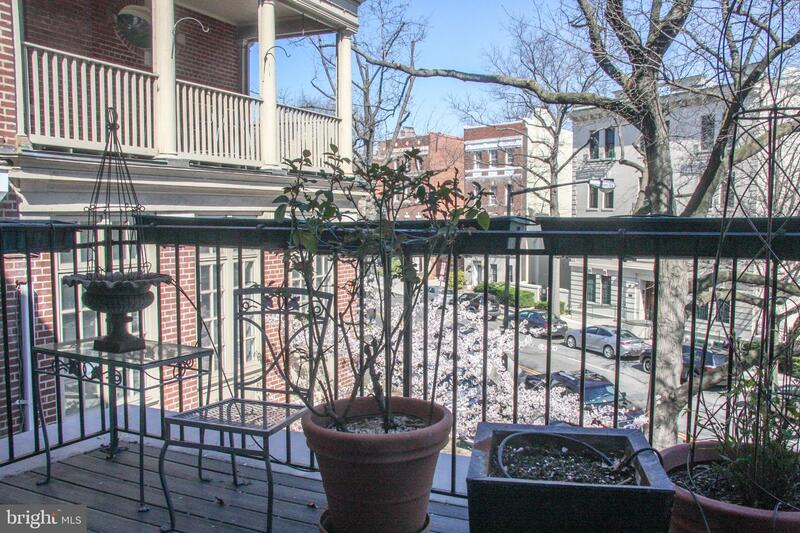 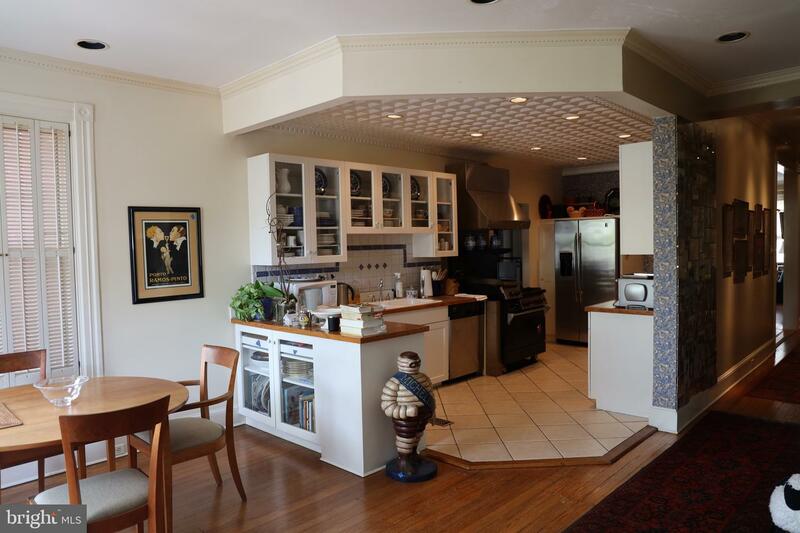 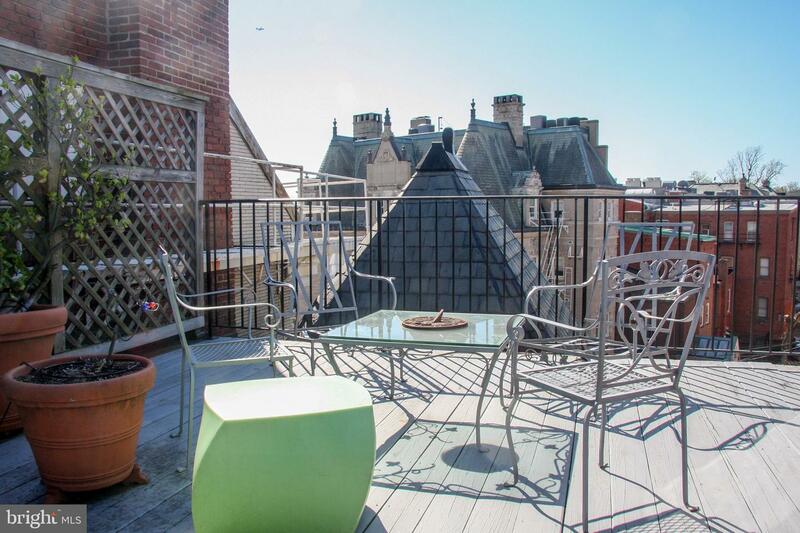 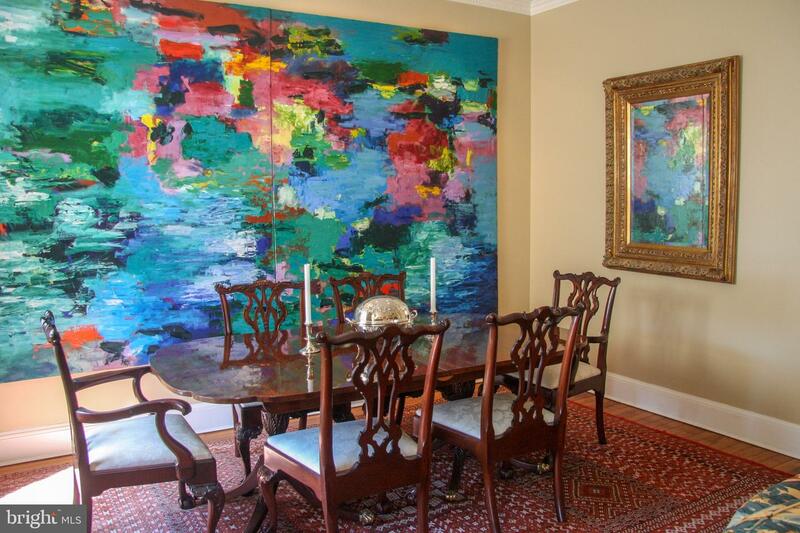 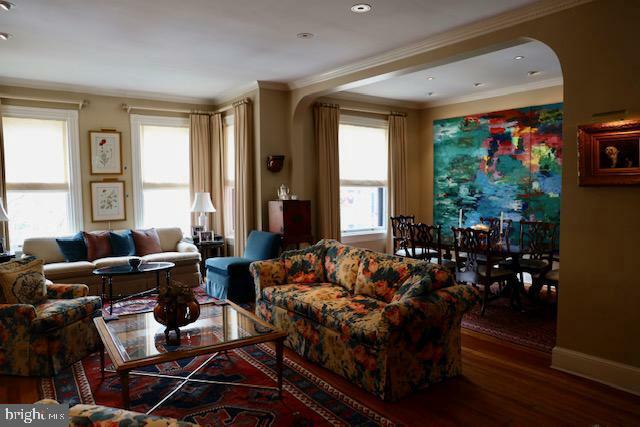 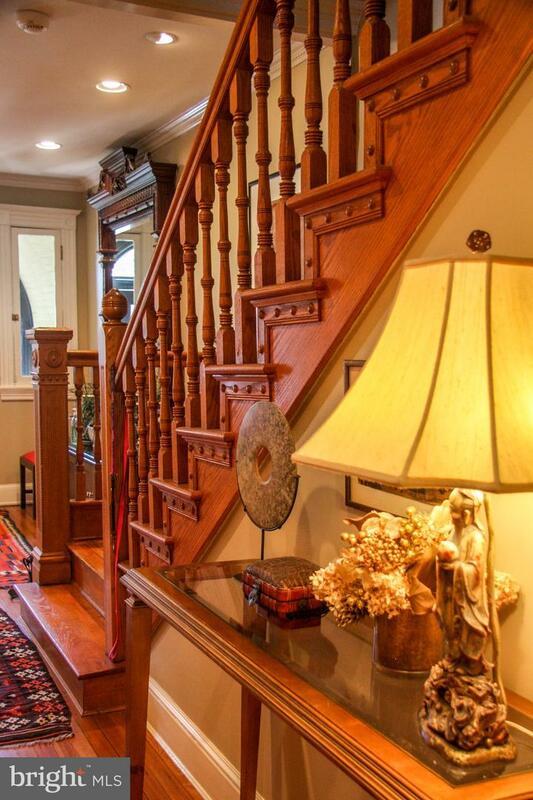 Rarely available 4BR 3 Bath townhouse in the heart of Washington with private parking. 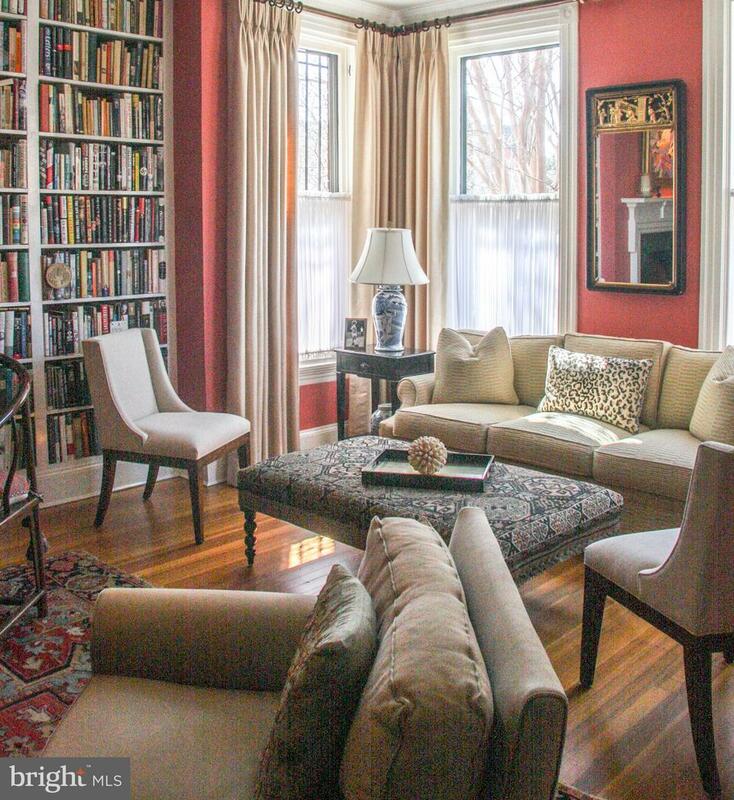 Furnished if desired. 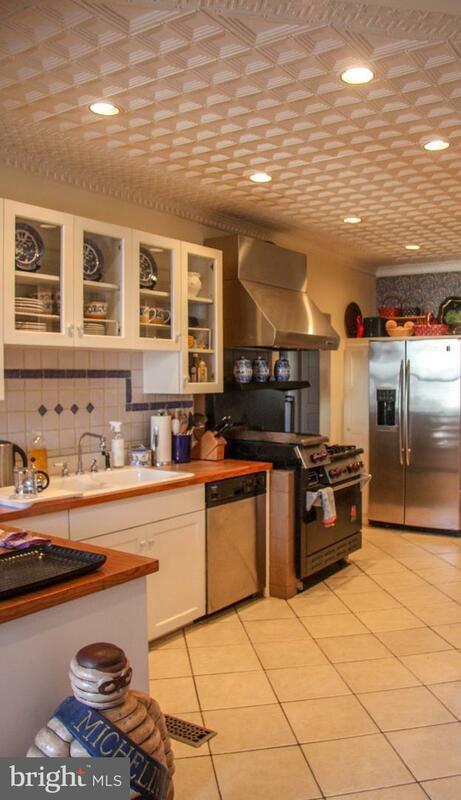 Very handsome house with 3 fireplaces, roof deck and hot tub. 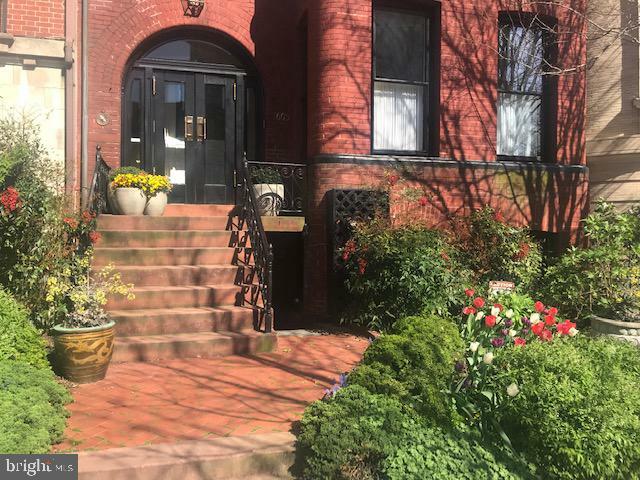 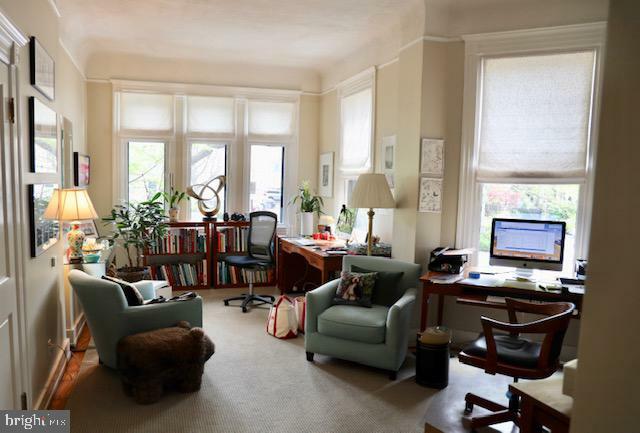 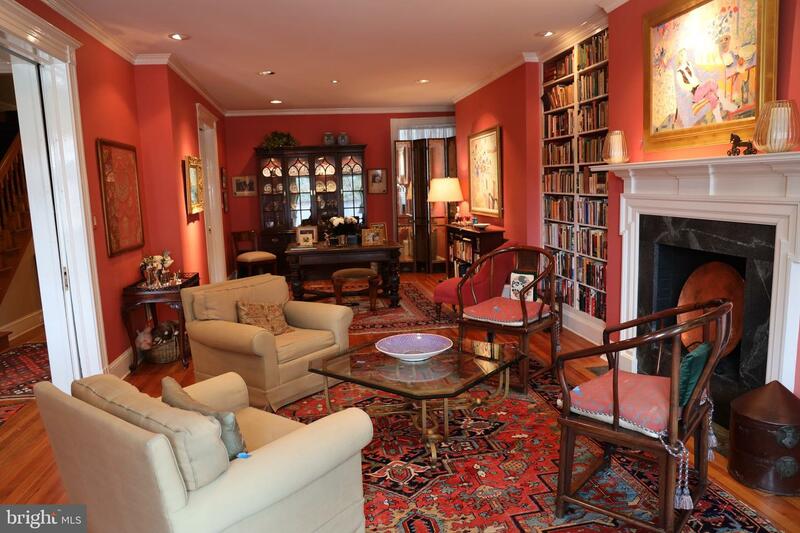 22nd Street is just below the Spanish steps leading into the hart of Kalorama, yet this house is minutes walk to DuPont Metro.